Classic PC adventure gaming examples of how not to pick up women have been spritzed with horrendous cologne and dressed up as GOG’s Leisure Suit Larry “Greatest Hits and Misses” collection. 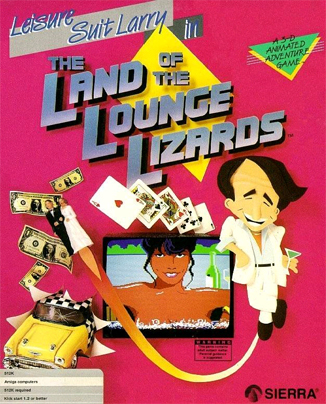 The $10 pack includes the first five Larry jams, the oldest of which (Leisure Suit Larry in the Land of the Lounge Lizards) comes in both Original and VGA flavors. Very strange. It’s not coming up like that for me, logged in or not.